The delightful rural images and timeless country sayings in Country Life Coloring Book provide a distinctive take on the current colouring craze. These 45 ready-to-colour pages include a mixture of intricately hand-lettered phrases and charming scenes of farm life and outdoor beauty — including chickens, honey bees on flowers, and barns. 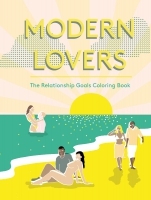 Colouring books are popular among busy adults looking to express their creativity and practice mindfulness. 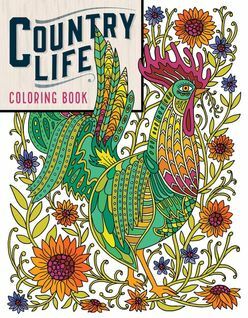 In Country Life Coloring Book, colouring enthusiasts can bring to life 45 charming scenes of farm life and outdoor beauty alongside intricately lettered timeless country sayings.